Zufanek Slivovitz – Plum brandy – is a fine fruit spirit with the characteristic taste and aroma of plums. It is produced in limited quantities from ripe fruit with a fixed proportion of individual varieties, thereby ensuring the unique taste of a really good Moravian slivovitz. For the production of Zufanek slivovitz only fruit from the family’s environmentally cultivated orchards with BIO organic certification are used. The production of slivovitz is a long and complicated process that begins with the harvest of the plums (known locally as sloes) and with their sorting. 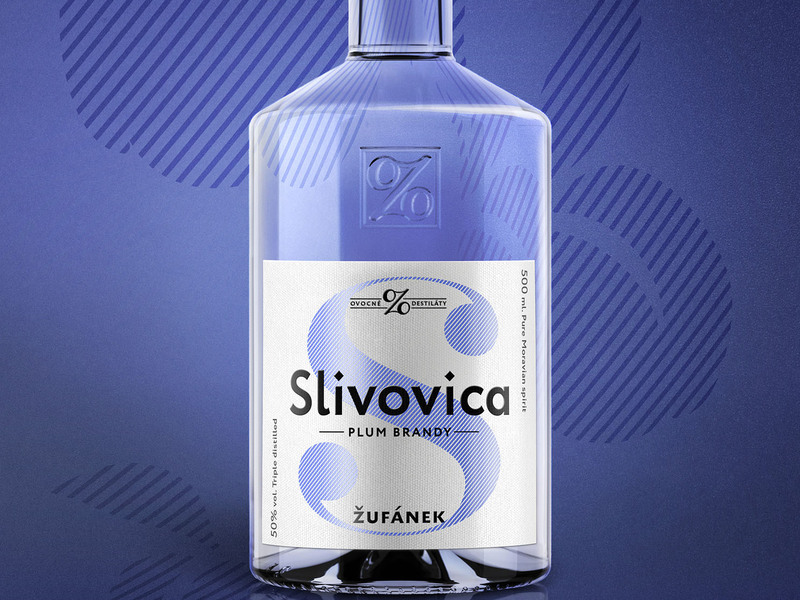 Only ripe, clean fruit is used as the basis for Zufanek slivovitz. Next the fruit is prepared for fermention, which is conducted in closed stainless steel tanks with a capacity of 160 hl (more than 4,225 gallons). This fermentation process is the most important step in the production cycle. Protected from the outside air the fruit mash matures for a minimum of 60 days, during which time the length and intensity of the ferment can be controlled using a duplicator, which our fermentation tanks are all equipped with. 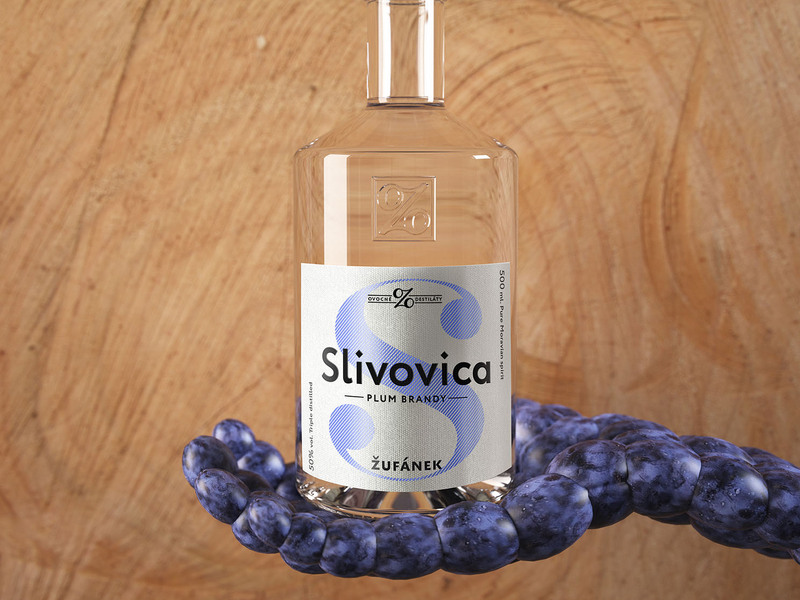 We do not rush the fermentation process because only naturally fermented fruit can produce the best slivovitz. The final process that produces the slivovitz is distillation. We uniquely perform it using a state-of-the-art reflux still equipped with column technology. Slivovitz with the distinctive aroma and delicate flavor of plums is obtained once the mash from a single batch has been triple distilled. Freshly distilled slivovitz has a relatively high degree of alcohol (around 56% abv; 112 proof) and is therefore diluted with spring water to a final 50% abv (100 proof). The slivovitz is then aged in our cellars in stainless steel tanks at a temperature of around 12° C (around 54° F). Here it will rest from 8 to 12 months in order to achieve the characteristic taste and smell of our Zufanek Slivovitz.